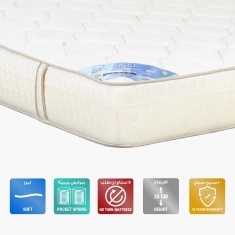 Bring home this efficient king sized mattress that is infused with aloe vera for a cool and relaxed experience. 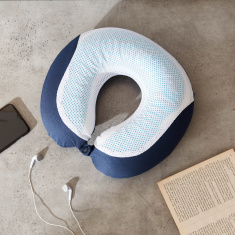 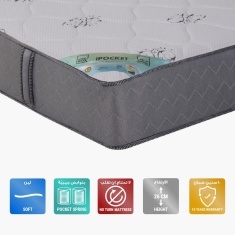 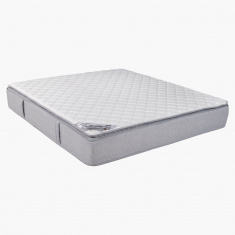 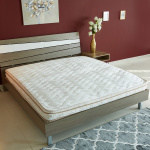 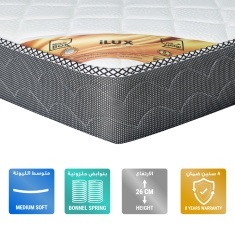 This memory foam mattress is designed keeping your comfort in mind. 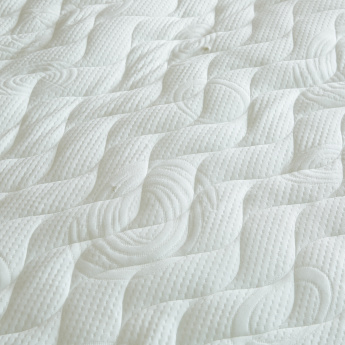 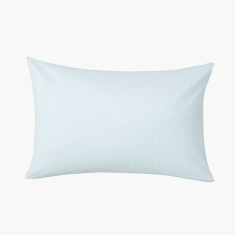 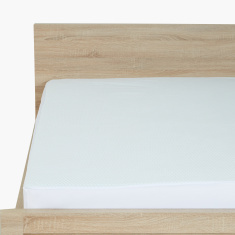 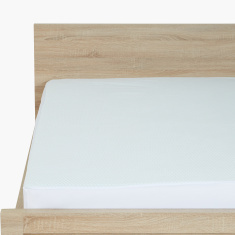 Being anti-allergen, this mattress is easy against your skin.